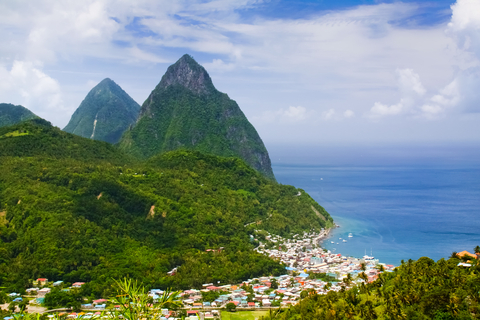 I have several friends that are from Saint Lucia. It is definitely a great place to go to if you are interested in getting some rest and relaxation. The visa process is not all that difficult.